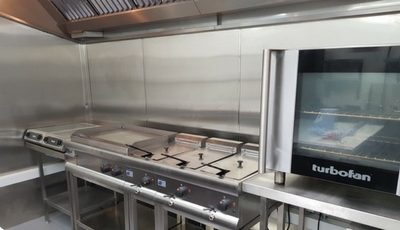 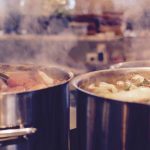 Our team has a wide range of experience in designing and installing commercial kosher kitchens for businesses and institutions that require layouts to aid the separation of meat and dairy produce. 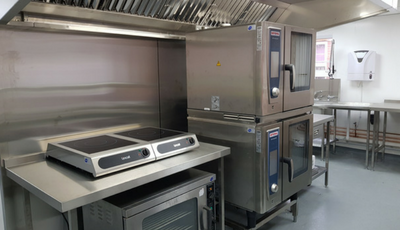 At Indigo Catering Equipment, we take into account the full impact of what kosher means, throughout the kitchen into the dining space and how best to configure plans for a kitchen to meet these requirements and standards. 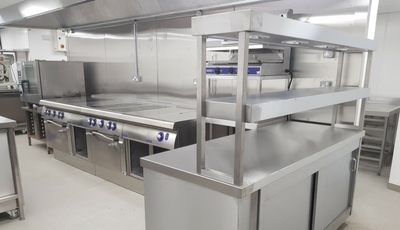 When we discuss your project with you, we will build kosher into the designs from the very beginning and make sure you’re aware of all the options available to you. 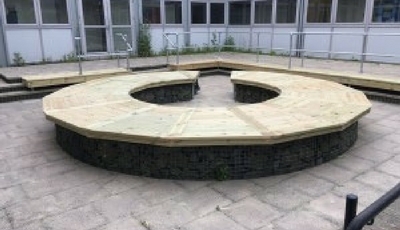 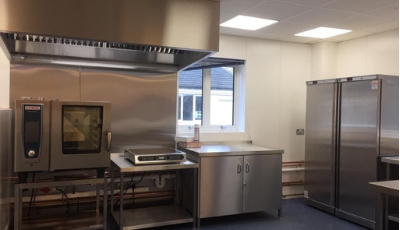 Our central focus will be to facilitate the separation of meat and dairy in the space, whilst offering a bespoke design that will be profitable for your business. 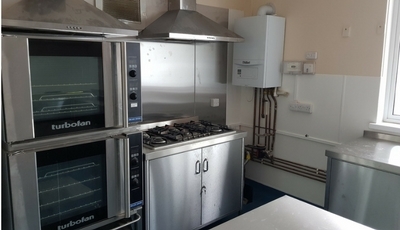 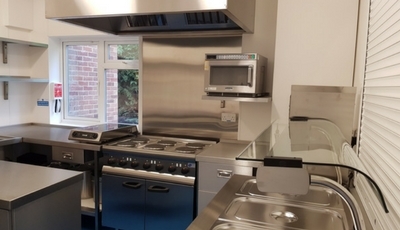 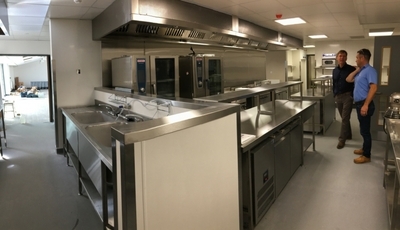 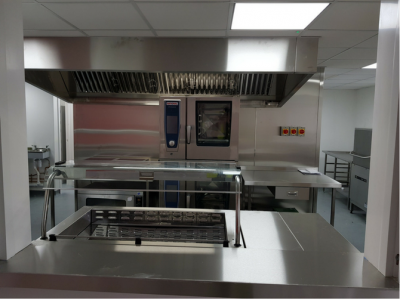 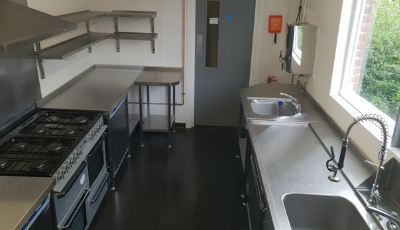 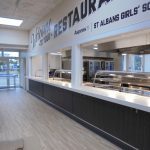 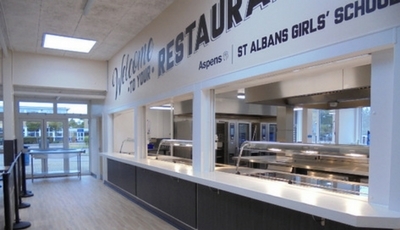 As we work with highly skilled kitchen professionals and consultants, you can be confident that the final kitchen installation will be tailored just to you and allow you to advertise your hotel, restaurant, school or business as a kosher environment. 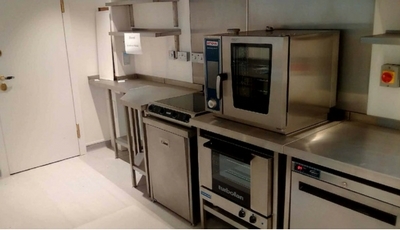 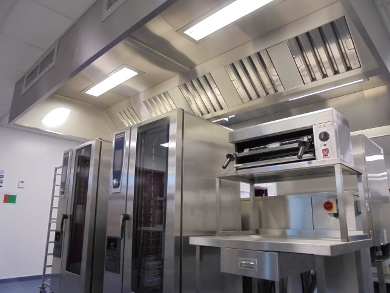 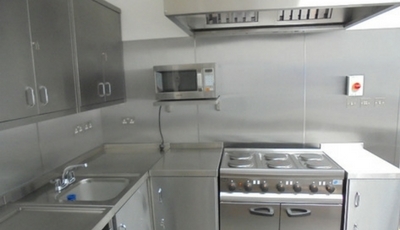 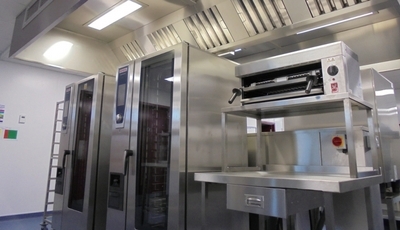 Our commercial kosher kitchens are highly flexible and can accommodate a range of kitchen sizes, styles and shapes. 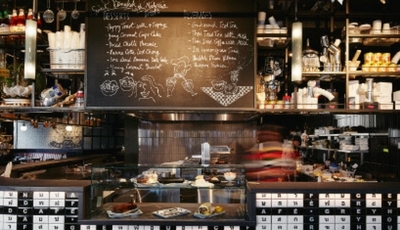 Once we understand the space available and how it will be used, we can create first drawings to show the best layout. 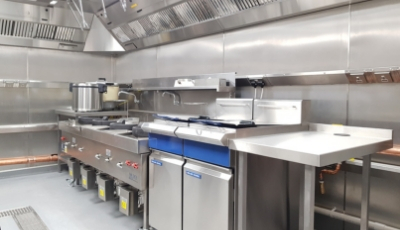 How we configure the layout will depend on your requirements and as we work with the best manufacturers for kosher equipment, we’re able to provide flexible designs to a range of budgets. 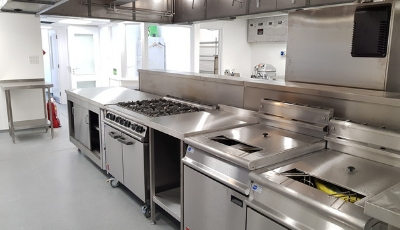 If you require kosher kitchen designs, planning, consultation or installation, get in touch with us by calling 01323 843 447 or email sales@indigoce.co.uk. 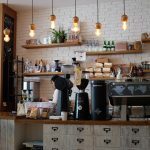 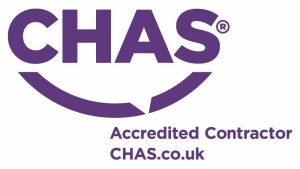 Our team will be happy to discuss your project and how best we can help you meet your goals, whether working on a new kitchen design or adapting your current space.